I was born in May in a remote area of Nepal, known as Dhading. My village lies en route for popular trekking route of Ganesh Himal and the Manaslu region. I grew up interacting with solo and group trekkers which inspired me to work with them. I came to Kathmandu for my higher level study and met some tourist entrepreneurs who inspired him to work with them for tourism that was my childhood dream. I studied the culture and sociology made easier on my upcoming profession. I have spent more than 15 years in tourism in Nepal as a trekking guide starting with office assistant and then porter and guide. 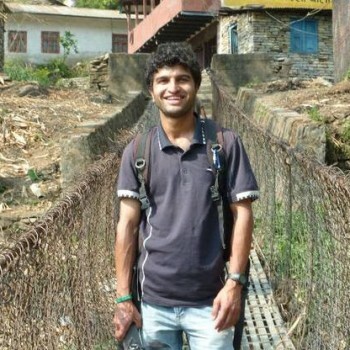 I had led many treks & tours all over Nepal. I give personal attention to the clients’ needs to make their holiday truly memorable.